Announced by AMC Networks and Netflix Inc. earlier today, the partnership between the two companies has expanded to include more AMC shows, including exclusive access to the modern-day zombie survival tale The Walking Dead. 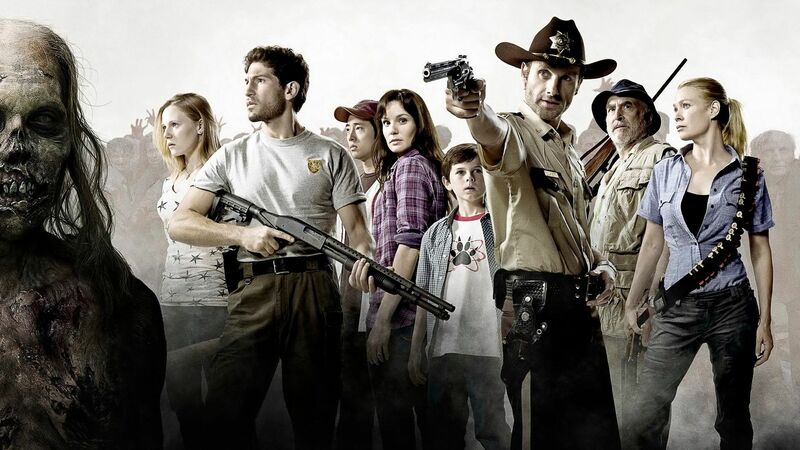 The entire first season of The Walking Dead is currently available on Netflix’s streaming video service and future seasons will become available shortly prior to the airing of the following season. For instance, the second season of the series will become available to Netflix users in 2012 right before the third season airs. Users that prefer to watch the second season of the series this year will have to tune into AMC next week for the premiere or purchase the episodes on services like iTunes or Amazon for a premium cost. In addition to The Walking Dead, Netflix has gained non-exclusive streaming rights to provide a variety of AMC-owned properties such as IFC, Sundance Channel and WE tv content to subscribers. 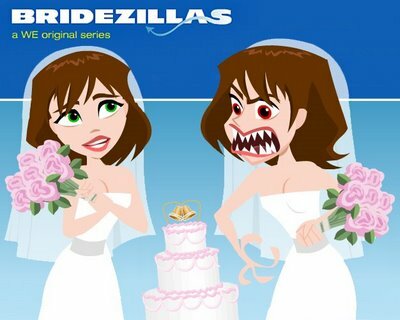 Programming includes WE tv’s Bridezillas, My Fair Wedding and Braxton Family Values as well as IFC’s Portlandia and The Increasingly Poor Decisions of Todd Margaret. Sundance Channel’s provided programming includes All On The Line with Joe Zee and Girls Who Like Boys Who Like Boys. Since July, Netflix has been home to all four seasons of AMC’s Mad Men and seasons one through three of AMC’s Breaking Bad have been available on Netflix since mid-September. Netflix has been on a barrage of content related announcements as of late. During late September, Netflix announced an expanded deal with the Discovery Channel bringing previous seasons of shows like Man vs. Wild, Say Yes to the Dress, and River Monsters to subscribers. Netflix also signed a deal with Dreamworks during September that secures exclusive rights to DreamWorks’s films and TV specials, but won’t kick in for subscribers until 2013. Netflix’s content library has also received a bump in early October from NBC Universal as the most recent seasons of The Office, 30 Rock, Psych and other popular shows came available for online streaming.